Our professional treatments are designed to give you your best skin ever. Find your nearest clinic and book today. Ultraceuticals luxurious signature facial treatments incorporate potent active ingredients, UltraSonophoresis and massage to treat key skin concerns including premature skin ageing, pigmentation/uneven skin tone, dehydration and congested skin. Works to repair stressed and dehydrated skin, this essential moisture boost treatment balances and restores skin's natural hydration levels. Features Ultraceuticals' Vitamin B2 moisturising complex (Provitamin B5 and Vitamin B3) to visibly nourish skin and plump fine lines and wrinkles. This multi-action facial visibly reduces the appearance of pigmentation, uneven skin tone and dark spots. A powerful combination of 5 hyperpigment blockers, skin brighteners and exfoliants to synergistically restore skin luminosity and radiance. Featuring our triple-action anti-ageing powerhouse ingredients Vitamin A, Vitamin C and AHAs & BHA, this treatment combines pure indulgence with skin rejuvenation. Actively works to reverse the visible signs of ageing by perfecting and refining the skin’s overall appearance. Skin Workout treatments (often referred to as skin peels) aim to rejuvenate skin through accelerated exfoliation. These treatments have been developed to quickly refresh and restore skins youthful appearance. This Mandelic Acid Peel utilises AHAs to quickly decongest, clarify and help control oil production. With proven anti-ageing ingredient Niacinamide and potent antioxidant Clove Oil, this peel improves surface congestion and reduces inflammation. Reveal refreshed, youthful, radiant skin in just one treatment. This high-powered Lactic Acid peel delivers fast results and actively works to resurface and improve skin’s moisture levels while restoring clarity and luminosity. Ideal treatment for ageing or sun damaged skin, this potent Vitapeel features high-strength AHAs & BHA. This skin brightening treatment works to rapidly exfoliate surface congestion while diminishing the appearance of dark spots, hyperpigmentation and blotchiness to reveal a brighter and clearer complexion. The powerhouse of all anti-ageing treatments. 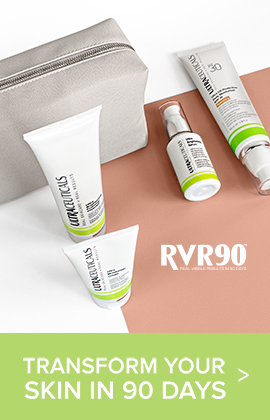 This fast-acting non invasive skin rejuvenation treatment combines proven anti-ageing ingredients Retinol and Bromelain to refresh, refine, hydrate and plump skin. Works quickly, to dramatically diminish the appearance of fine lines and wrinkles, even skin tone, and improve overall skin luminosity. Performed by highly trained clinicians these treatments provide remarkable regenerative effects on the skin and allow for maximum results. Utilises Direct Needle Therapy (DNT) to rejuvenate the skin’s youthful appearance. This powerful treatment works to quickly rejuvenate the skin by increasing the production of collagen and elastin and helps to visibly reduce the appearance fine lines & wrinkles, coarse texture and dull skin tone. Microdermabrasion is a pain-free in-clinic treatment that provides advanced exfoliation, removing dead skin cells to improve the skin's overall tone, texture and radiance. Ask your Skin Technician about our in-clinic Vita-Eye Rejuvenating Booster treatment, designed to address lack of firmness, fine lines, wrinkles, discolouration and puffiness around the eye area. 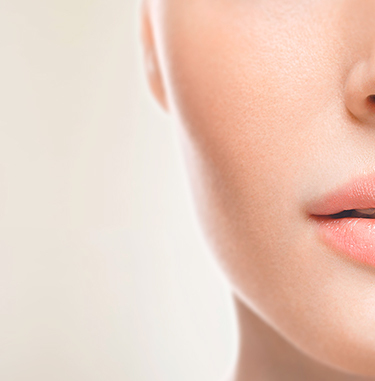 All Ultraceuticals treatments incorporate the powerful UltraSonophoresis (Infusion) technology. UltraSonophoresis utilises low frequency ultrasound that has been shown to increase transdermal penetration of various ingredients up to 1,000 times than that achieved with other application methods¹. Our signature facial treatments integrate a vitamin infusion to boost penetration of potent actives deeper into the skin. The Skin Workout & Paramedical treatments include an UltraSonophoresis deep cleanse for the perfect pre-treatment skin preparation. During your initial visit to the skin clinic, your technician will guide you through a thorough Skin Health Check consult (around 30 minutes long) to help establish your skin type, general health, skin concerns, goals and expectations. The most important step to achieving great skin starts with a professional consultation at an Ultraceuticals’ salon or clinic. 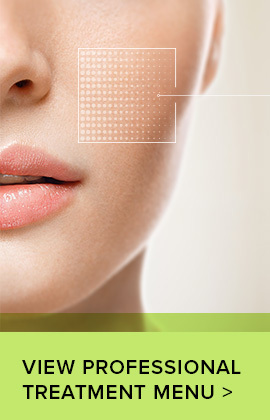 Ultraceuticals is available at leading skin clinics across Australia, New Zealand and Russia. If you live overseas, you can book in for a Skype consultation with one of our Ultra Skin Experts.